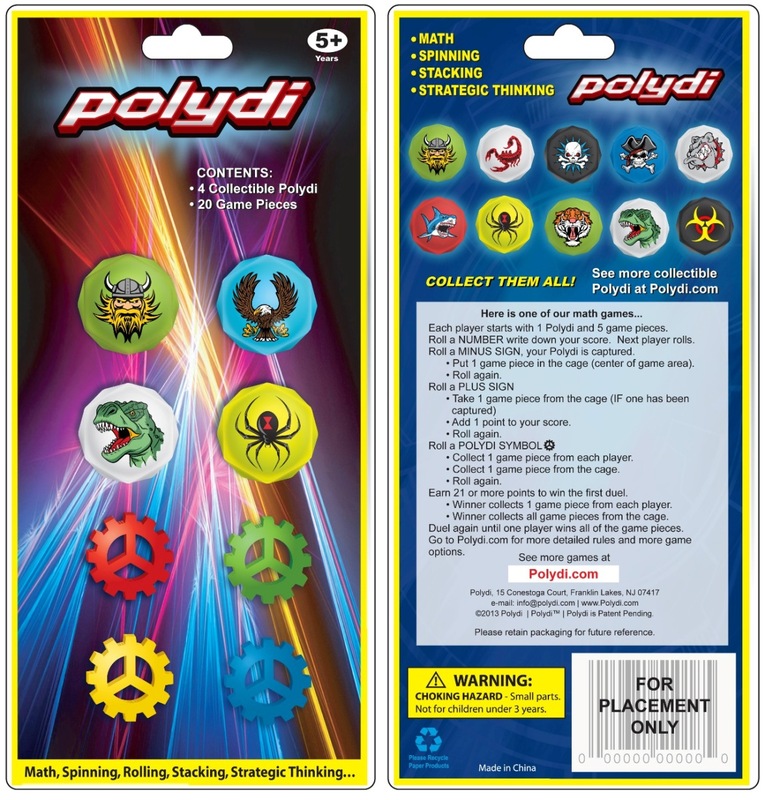 This is the starter pack artwork for the Polydi Unleashed collection. Note: This packaging may change without notice. This is an example of our original artwork concept. Photos of our actual toy packaging will be provided in the future. The Polydi characters listed on this artwork may or may not be the Polydi toys that will be sold in the packaging. Copyright 2012-2015 Polydi. All Rights Reserved. Polydi™ is Patented.